Try your hand at this high-tech twist on a popular Australian past-time on the outskirts of the Gold Coast. 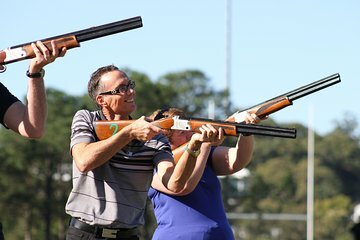 At RACV Royal Pines Resort’s shooting range, learn how to shoot clay pigeons out of the sky with their modified, laser-guided double-barrel shotguns and then compete with your friends or family to see who can shoot the most down. Afterward, try your hand at some archery in the Resort’s archery range.